meetNKY has announced that Julie Kirkpatrick has been named Vice President – Sales & Marketing. Kirkpatrick will have primary responsibility for convention sales and strategic development of the meetNKY brand, leading the organization’s sales and marketing teams to promote Northern Kentucky as a premier destination for group & leisure travel. Kirkpatrick joined the organization in 2014 as Director of Convention Sales and quickly focused on streamlining operations to make sales & marketing initiatives more cohesive and effective in complementing the meetNKY brand and mission. Prior to joining meetNKY, Kirkpatrick served as property Director of Sales & Marketing with Hyatt Hotels and with Marriott Hotels & Resorts. She was awarded the prestigious Director of the Year in 2013 from Aimbridge Hospitality in recognition of her dynamic and influential leadership. 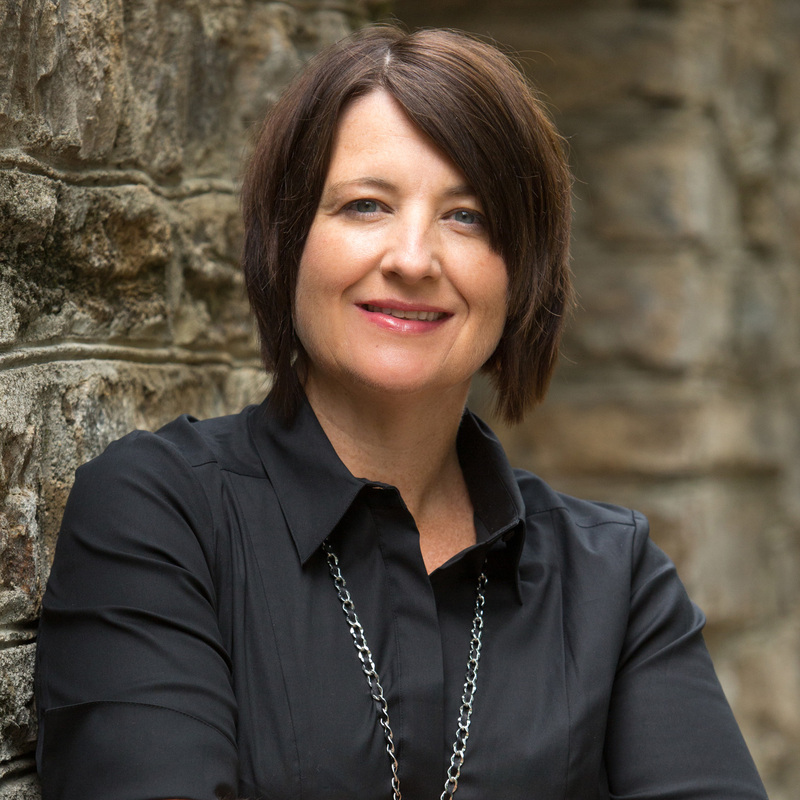 An active community leader, Kirkpatrick is President-Elect for the Kentucky Bluegrass Chapter of MPI and serves as an Adjunct Professor – Hospitality Sciences at Cincinnati State. She is a graduate of Northern Kentucky University with a Bachelor of Science degree in Organizational Leadership. Read more.